The waiting is over! 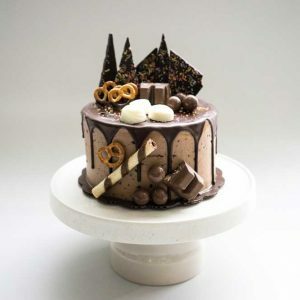 Here is your ultimate Ovomaltine Cake that will make you always craving for more. 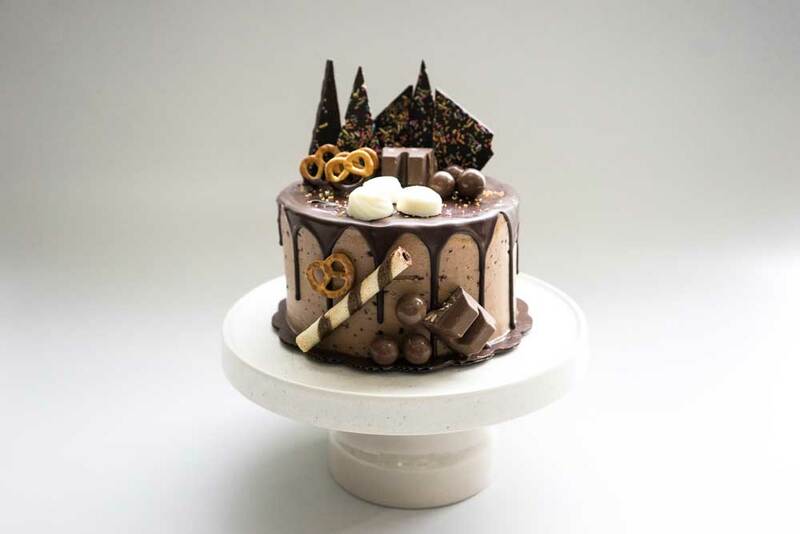 Our signature moist vanilla cake layers with Ovomaltine crunchy spread, chocolate ganache and top with loads of Ovomaltine spread. Diameter 20cm, height 12cm.